Pound exchange rates received a welcome shot in the arm overnight following a report from the Times newspaper suggesting that London had agreed negotiations with Brussels to give UK financial services firm continued access to the Euro Zone. 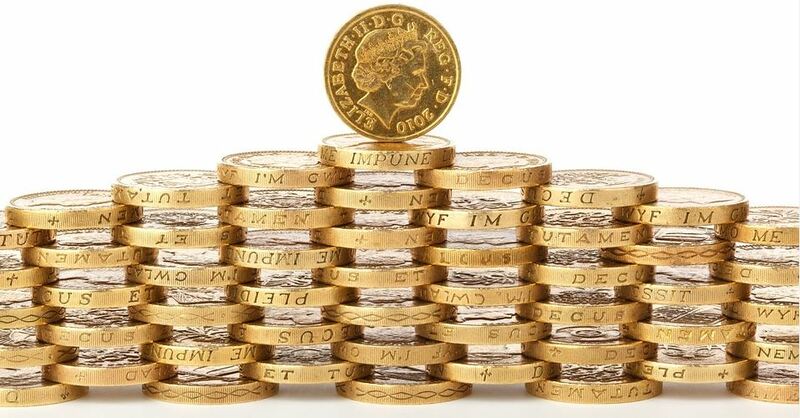 As a result sterling has pushed up over 1% against the US dollar to move through 1.29 and GBP/EUR to 1.1350. As of yet this is just a rumour and nothing has been set in concrete. The Times article said that the deal was expected to be completed within the next three weeks. Prime Minister Theresa May’s senior advisor on Europe, Oliver Robbins, is continuing the negotiations in Brussels. According to the newspapers report, this deal means that after Brexit, UK financial services companies will be able to operate within the EU as they do now. The issue is that there has not been an official confirmation of this report. We have been down this path on a number of occasions with rumours suggesting a number of aspects of the UK divorce bill have been agreed. On more than one occasion, when a rumour has been reported, the deal did not come to fruition and as a result the gains made for the pound were short lived. There is real hope that this report will be confirmed but of course there is a risk, once again, that a deal cannot be struck with businesses across the board already preparing for the worst. Do you need to buy or sell currency at the best rates? We can offer you exceptional rates of exchange that are likely to be significantly better than your bank or existing broker can offer you. We can help private clients buying or selling property overseas, and business clients that import/export or need to make or receive payments in foreign currencies.